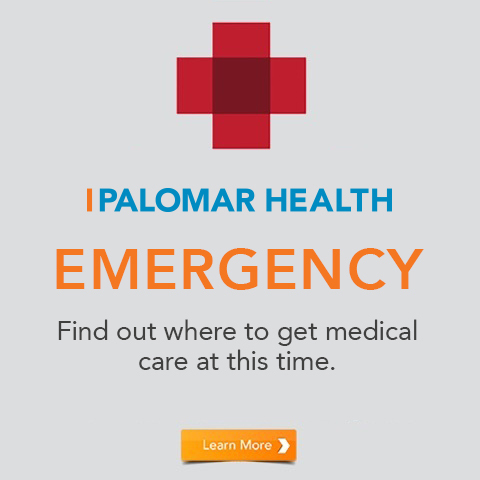 Palomar Health Foundation is composed of professional staff and volunteers committed to seeking philanthropic support for hospital technology and equipment, programs, services, community initiatives, outreach programs, health education and other needs identified by Palomar Health. With continued decreases in Medicare reimbursements and increasing costs of medical care, philanthropic gifts are vital to keep Palomar Health at the forefront of medical healthcare delivery. Palomar Health Foundation is overseen by a Board of Directors composed of volunteers from all walks of life to represent the communities we serve. These Board members are tireless in their efforts to seek funding opportunities and to assure that donor dollars are spent the way the donor intended. 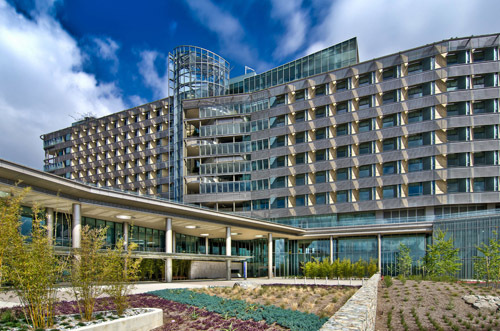 Community support through contributions to Palomar Health Foundation has resulted in major advances in medical technology and patient care, innovative community health programs, important support for underserved members of the community, and building and refurbishment of hospital facilities. The staff and volunteers of Palomar Health Foundation are proud to serve our healthcare communities.